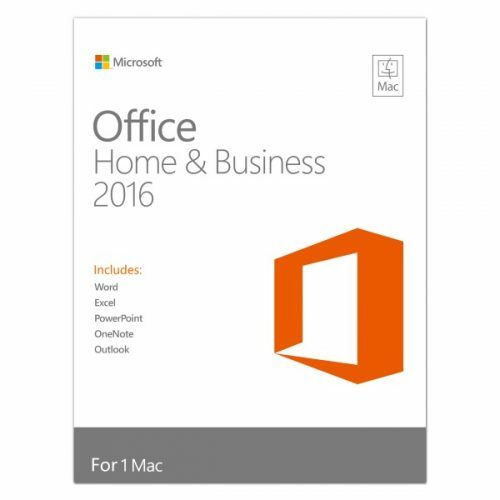 Microsoft Office for Mac Home and Student 2011 Key is the genuine license for Microsoft Office for Mac Home and Student 2011. 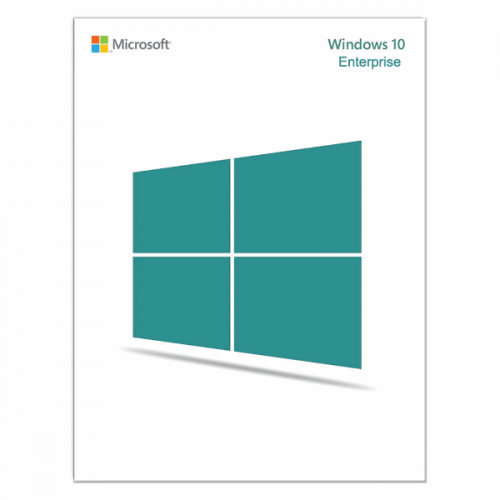 The product will be registered online in the official site and receive official updates & service support. 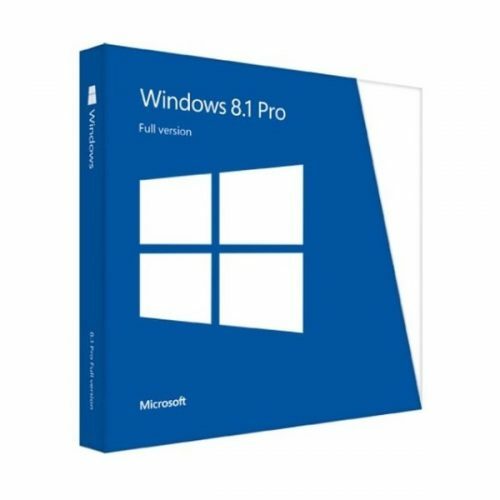 It activates your copy of software or system installed either online or from a genuine DVD/USB, saving both your time and budget. 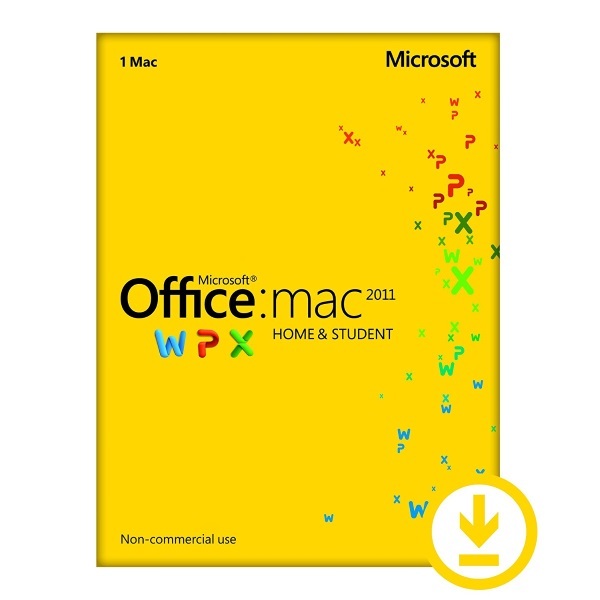 We provide BT/eMule download link for free when you purchase Microsoft Office for Mac Home and Student 2011 Key(If you need, please make a note). 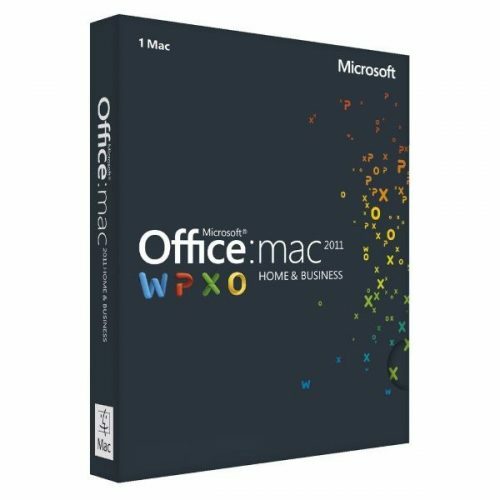 Easier, quicker and more efficient to get the Microsoft Office for Mac Home and Student 2011 installation file( ISO, EXE ir DMG), Download only takes a little time, No need to wait for goods Arrivals.